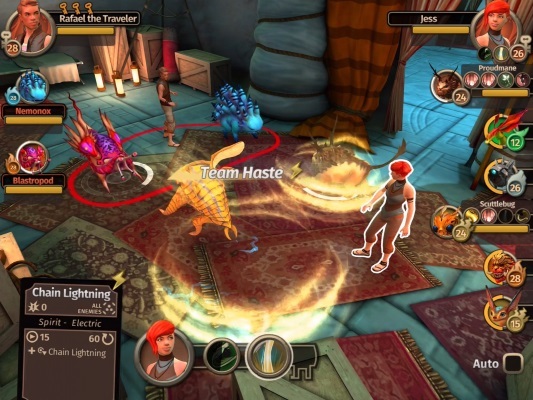 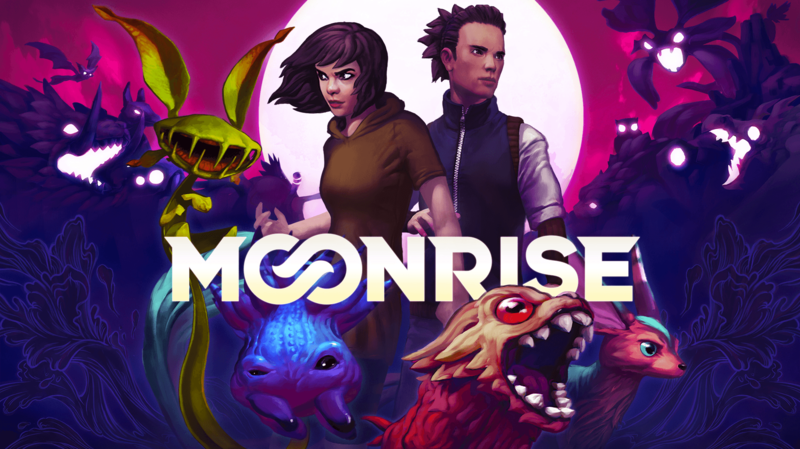 Undead Labs has announced that its monster-battling online game for PC and mobile, Moonrise, will not see a commercial release. 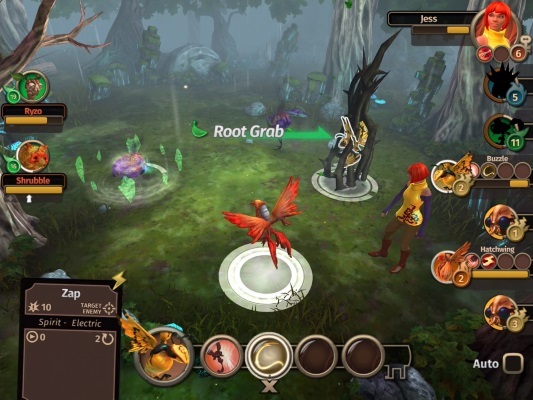 In a blog post, UL explained that while the game was well-loved by some, it did not have enough staying power to result in a working and profitable game for the studio. 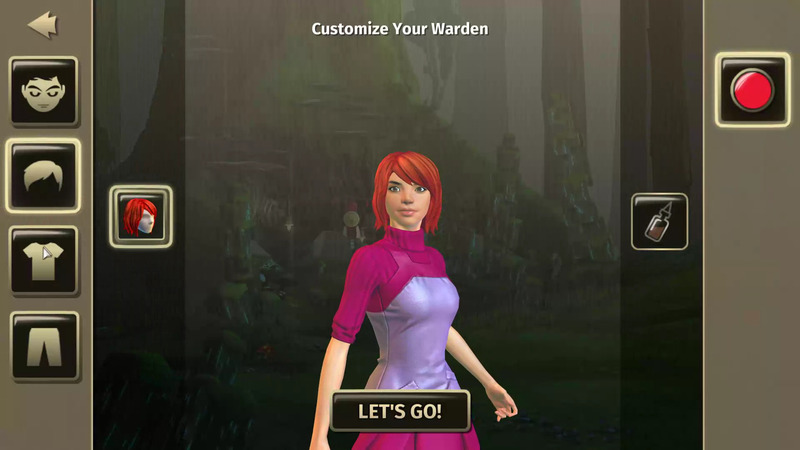 Since the studio cannot see a bright future for the game, it will release its remaining content and grant current players a sunset pack and additional boosts, keeping the servers open for current players to enjoy for the remainder of the year.